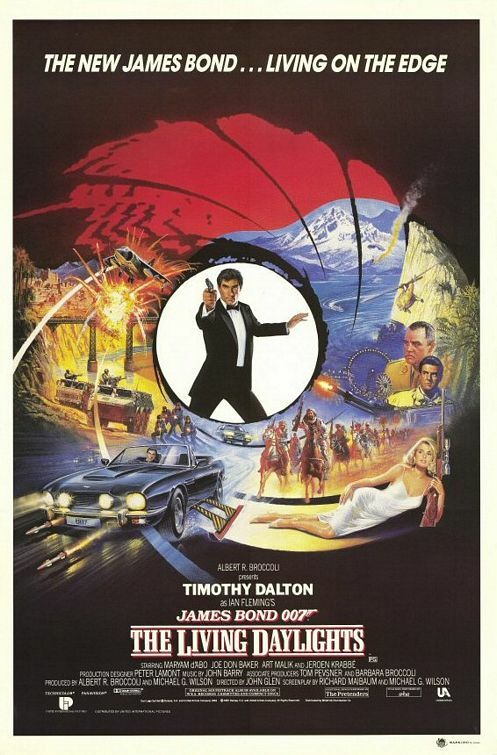 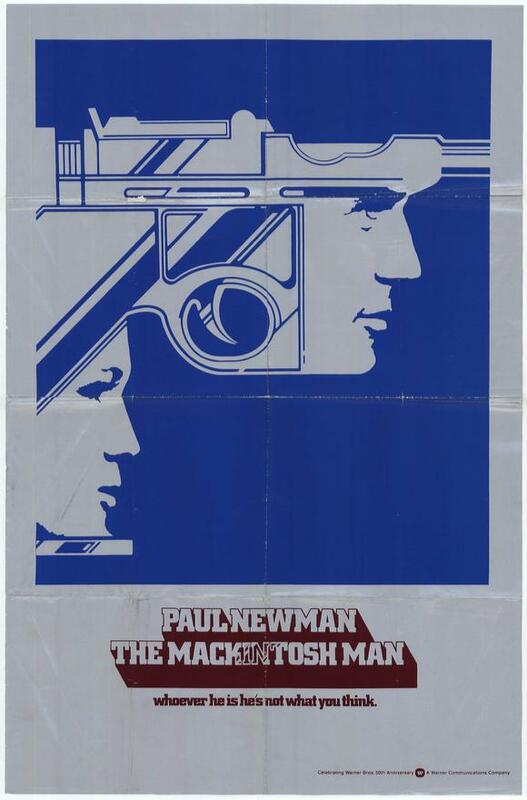 Just in time for Christmas, Profiles In History, the movie memorabilia auction house made famous by Syfy’s Hollywood Treasure TV show led by auctioneer-extraordinaire, Joe Maddalena, will be auctioning off some of 007’s most rare and expensive on-screen film treasures this weekend, December 15-16, 2012. 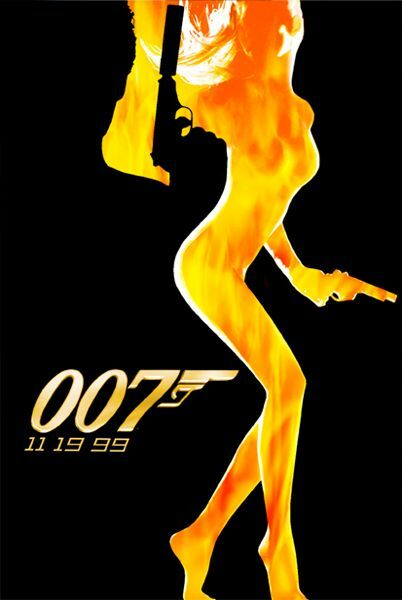 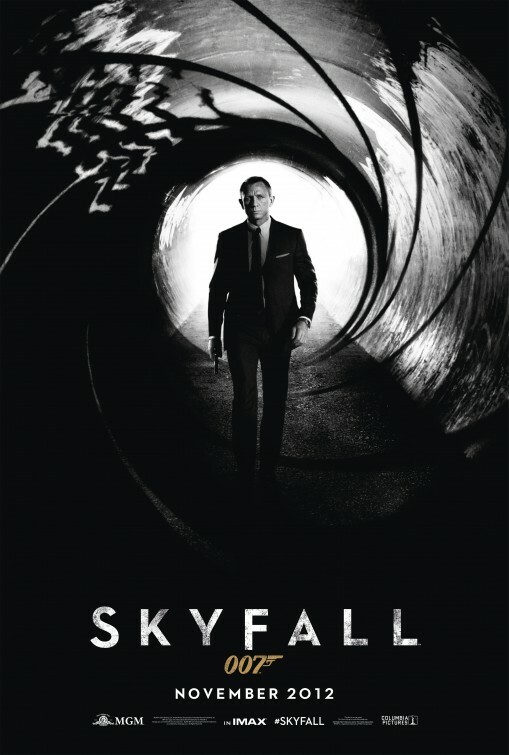 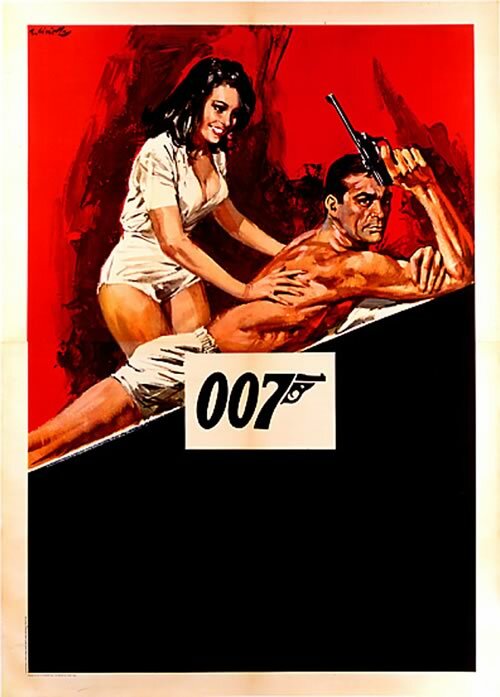 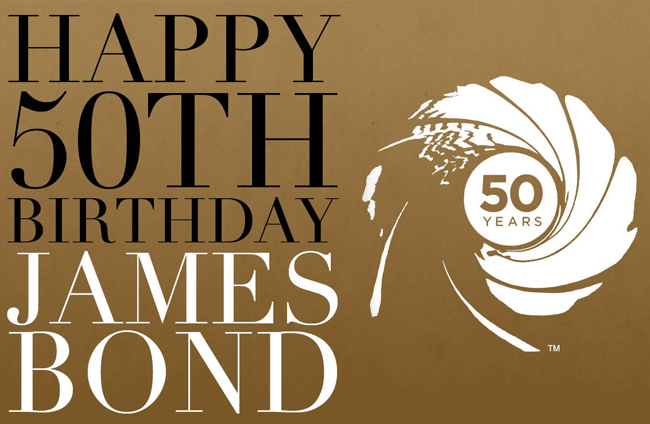 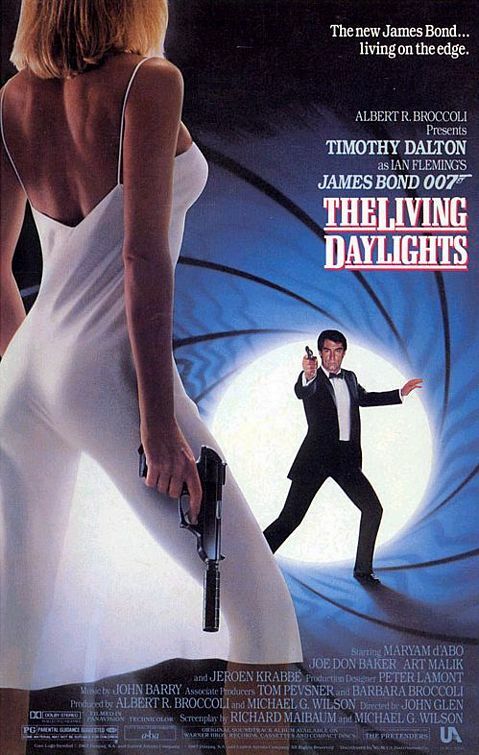 Just in case you forgot to mark your calendars, today is officially Global James Bond Day. 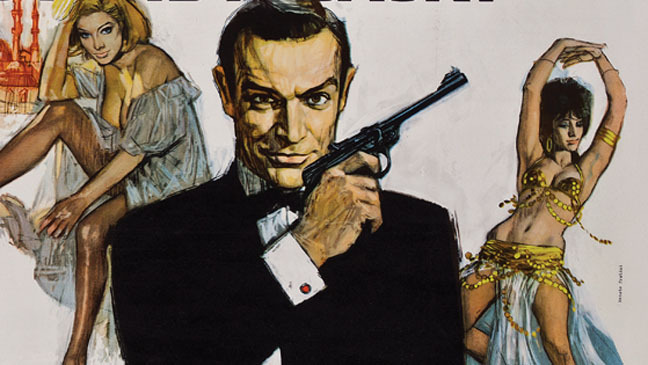 And why not celebrate by picking up the new art/film/design book, James Bond: 50 Years of Movie Posters — to celebrate the International superhero Super-spy. 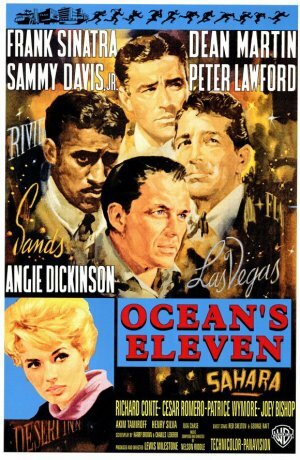 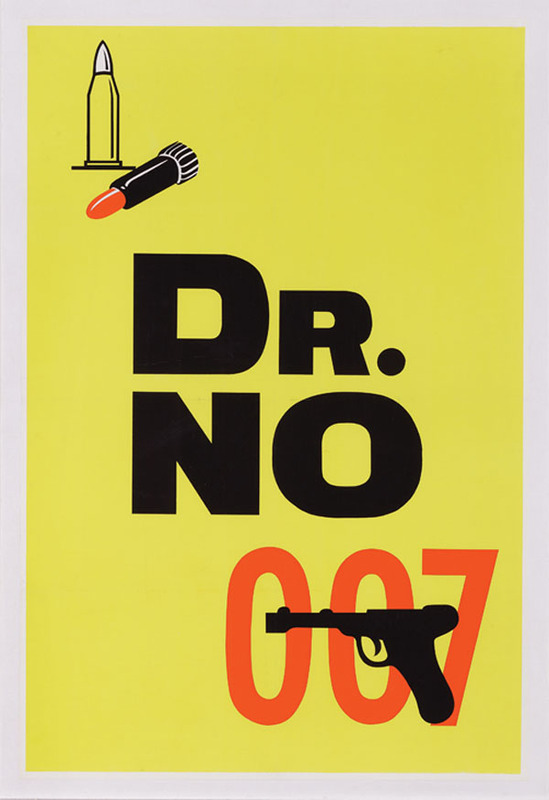 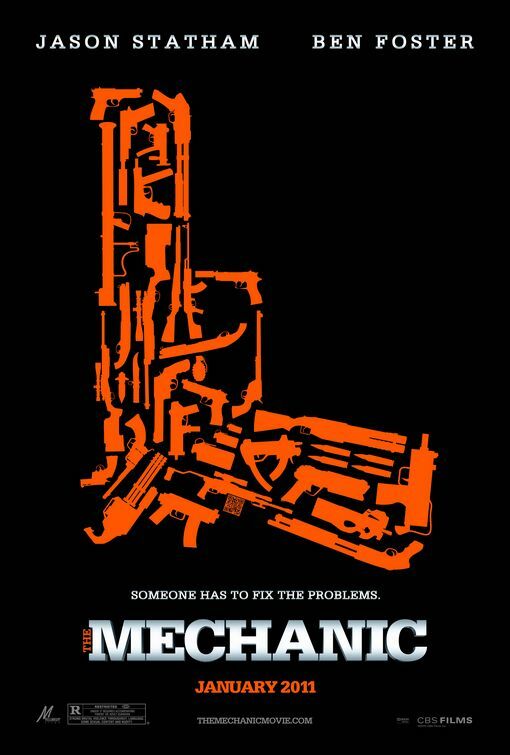 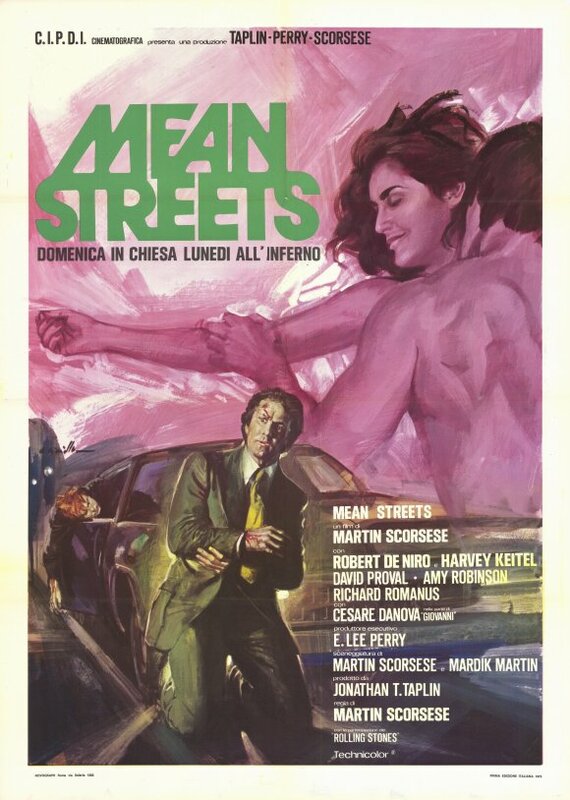 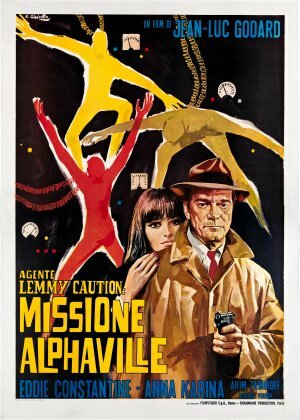 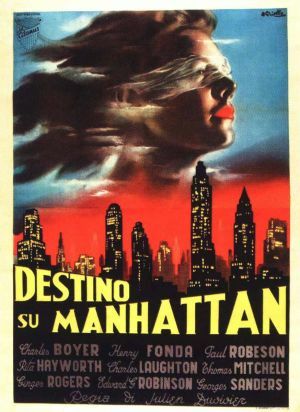 Although he is generally not mentioned in the same breath as the incredible Italian trio of Ballester–Capitani-Martinati, it is without debate that fellow Italian artist, Averardo Ciriello, is right up there with the poster kings of design when you take a peek at his astonishing résumé of Hollywood classics.